We have received your form. Thank you for your cooperation. 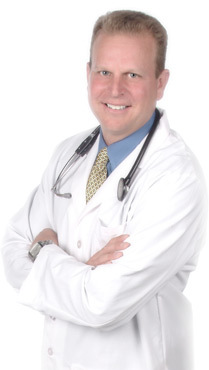 Dr. Myers is looking forward to speaking at your event. Thank you for your interest in Simple Health Value.